I write to music. A more accurate statement is I live to music. I always have music going. The only time I shut my music off is when I go to bed because it stimulates me too much and I don't go to sleep. But most of the time, iTunes is working over time (or I'm singing). I am a little particular about my writing music. I don't do secular music at all. I prefer to have a whole album to listen to so I don't have to stop writing to play my next song. But most of all, it has to be an album that NOT singable. If I know the words, or the words are easy to learn, I'm singing and not writing. 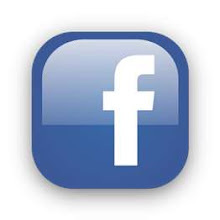 When I wrote Love Simplified, I tried a couple of albums before I found the right one. 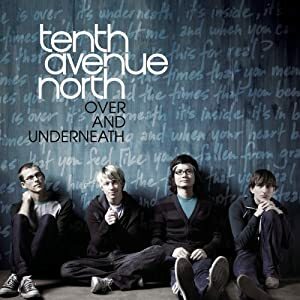 I settled on Tenth Avenue North's Over and Underneath. I played that album so many times it's a miracle I didn't learn the words. And some days, when my writing was intense, I'd put the track Love is Here on repeat. That album got me through the edits, too. So I'm starting a new novel and I need a soundtrack. 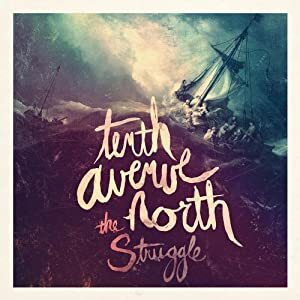 I was leaning towards Tenth Avenue North's new album, The Struggle, but I've already learned the words to the last song on the track (Lamb of God, LOVE IT). 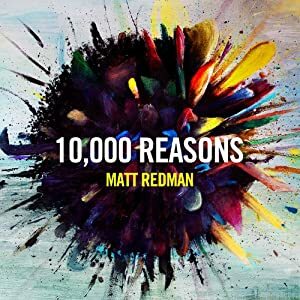 My second runner up was Matt Redman's 10,000 Reasons, but I know the words to Bless the Lord (10,000 Reasons), another song I love. 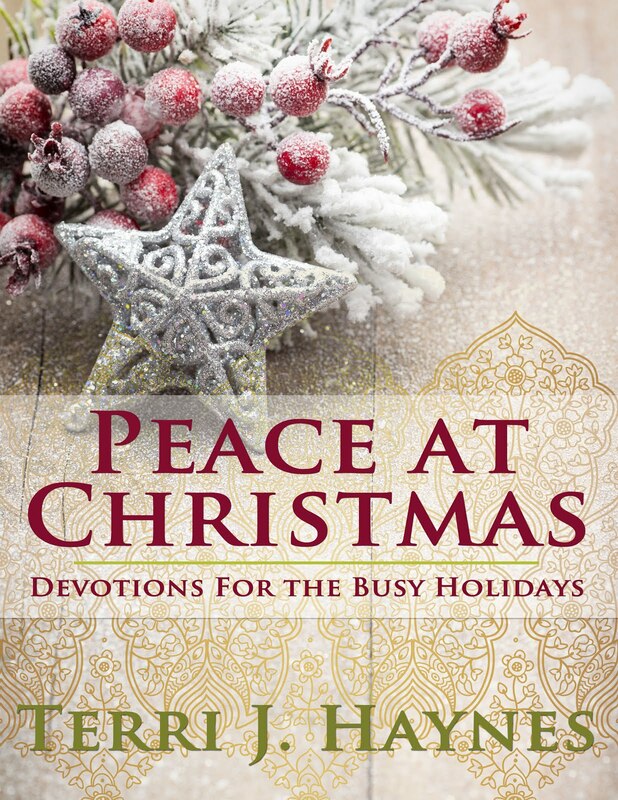 Give me your suggestions for a new writing CD and I'll give you a shout-out in the acknowledgments of the next book! Maybe you could use a series of CD's called Lemon Jelly. They barely have any words on the tracks!